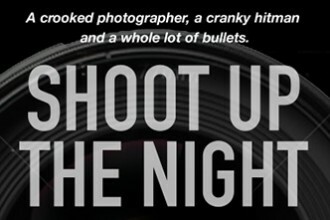 A crooked photographer, a cranky hitman and a whole lot of bullets! A riveting Hitchcockian thriller from the screenwriter of THE CROW. Elias McCabe is having one hell of a night: He gets kidnapped at gunpoint by a professional hit man and is forced to shoot blackmail photos of a prominent politician. Things go wrong with the shoot… very wrong. 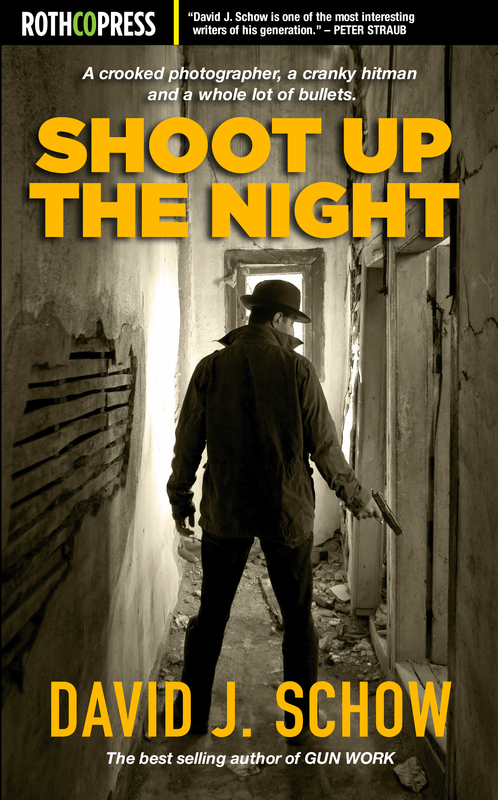 When the night is over, Elias is scared to death … and ten thousand dollars richer. 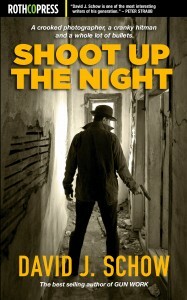 If he keeps his mouth shut… But he doesn’t — and now the hit man has targeted him for payback. 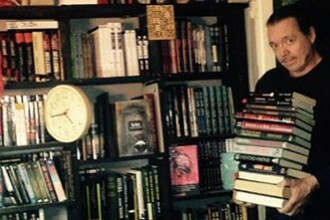 As a desperate amateur in the games of death, Elias is up against a seasoned pro. As his entire life slides into the abyss, he has to stay alive by inventing new ways, moment-by-moment, to avoid, misdirect, and finally confront his ever-more-determined murderer as corpses and collateral damage stack up coast-to-coast in their wake.